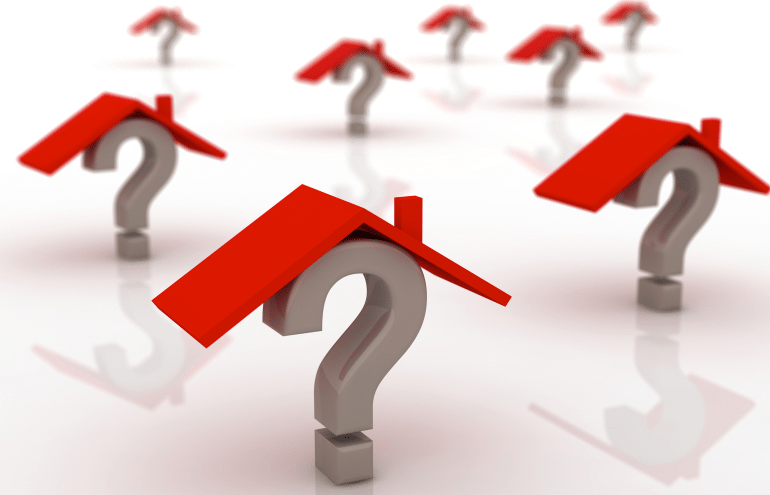 ONE WANTS TO SELL THE HOUSE, THE OTHER DOES NOT: WHAT TO DO? You have just inherited the family home, with your sibling. He wants to sell but you want to keep the property. After all, it has been in the family for a long period of time, and the two of you grew up there. What can you do? Unfortunately, this is a common problem — especially among families. Fortunately, there are a number of possible solutions. First, are you sure you both own the property? Has it gone through probate? Did your mother (or father, or whoever died last) have a Will. Does the Will give you any guidance? Generally speaking, Probate Courts want to enforce a person's Last Will and Testament as closely as possible. Is there a mortgage on the property that has to be paid off? Is there any equity in the house? You should obtain an appraisal of the property. What is it really worth? It may have so little equity that it does not pay to get into a legal fight with your sibling. Let us assume the house had a market value of $500,000 on the day your mother or father died. Let us further assume that the house was free and clear of all mortgages. Under these circumstances, you and your sibling each own the equivalent of $250,000. Keep in mind, however, that should the house be sold on the open market, you will probably not obtain the full $500,000. There are closing costs, fix-up costs and real estate commissions which have to be paid, thereby reducing the net proceeds to be divided between you. You should make a valiant effort to reach a peaceable resolution. Since your sibling wants to sell, this means that he wants the money. One simple solution is to negotiate a sales price for his half, and buy him out. If you do not have enough of your own money, you may be able to borrow the funds by placing a mortgage on the house. The alternative will be long, prolonged — and expensive — litigation called Partition. On the other hand, if you are unable to reach agreement, I recommend you both retain separate legal counsel. You have separate interests, and most lawyers would prefer not to have a potential conflict of interest when they take on a new case. The ultimate remedy is for you to file a suit for partition. This is a legal concept, which has been universally accepted throughout the United States. The Courts have made it clear they will not require two or more people to continue to own real estate when someone wants out of the relationship. A suit for partition can be filed in the local courthouse, which asks the Court to either force a resolution as between all of the siblings, or sell the property to a third-party, and divide the net proceeds equally among all of the owners of that property. The only winners in a partition suit, however, are the lawyers and the speculators who purchase the property. You might also want to consider asking your brother to have the matter decided by binding arbitration. Under this arrangement, you both would select an arbitrator who would have the written authority to review all of the facts. The arbitrator would make a determination that in the opinion of the arbitrator would be fair and equitable to all of the parties. In the final analysis, this matter should be resolved amicably between you and your brother, without outside involvement — or interference — from the courts or from an arbitrator. Your parents left the house to both of you; they did not want to leave a lawsuit as their legacy.